It's fair to say the UK is a nation of dog lovers, with almost one in four Brits having a pet dog. As Jane Austen once wrote, "It is a truth universally acknowledged, that a single man in possession of a good fortune, must be in want of a dog". Right? Let us take you through our top 10 picks for gifts this Christmas. While Haynes is far more known for its car manuals, it's expanded to include 'lifestyle manuals' — like the Fakeaway Manual we're reviewed — in recent years. And they're very good. 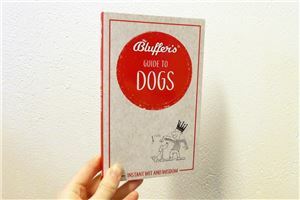 The Bluffer's Guide to Dogs is the perfect present for anyone who wants to bluff their way to being a canine expert. Written by Simon Whaley, the lighthearted book provides hard facts masquerading as frivolous observation in one witty, easy read. The book includes facts and funny observations alike — from getting to know your breeds, the history of the relationship between human and dog, memorable mutts on film and tv, and much more. 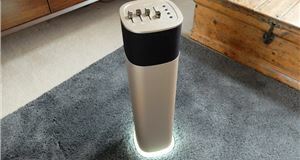 The Guardsman guard is a very good quality product and does exactly what it says it does. It's lightweight, easy to install and doesn't rattle — but it is pricey (although you get free delivery straight from the Guardsman website). 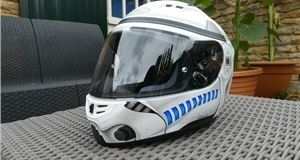 There are various cheaper guard options, many of which are universal for all vehicles and will do the job. 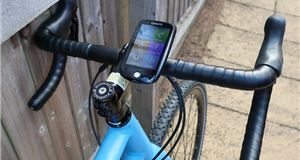 But you get what you pay for, which is likely to be a rattling, flimsy guard if you get something cheap. 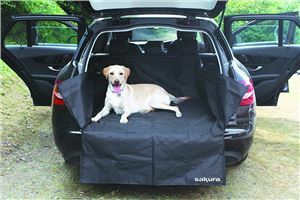 If you want a sturdy barrier that isn't complicated to install and will keep your dog from jumping over the back seats, this is one of the best we've tested. Plus, the fact that it's used by dog charities like The Dogs Trust should reaffirm how good it is. Subscription boxes are very popular. 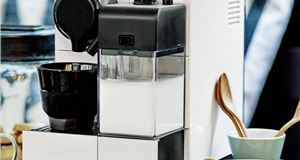 From gaming memorabilia to wines from around the world, you can get anything you want for a monthly fee - and that extends to pets too. 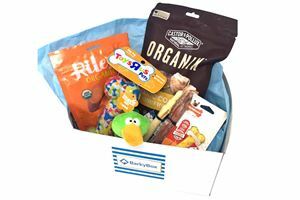 The Barky Box contains a combination of healthy treats, eco-friendly toys and accessories that have been carefully selected according to your dog’s or cat’s needs and size. You can choose the three-month (£19.99), six-month (£18.99) or twelve-month plan (£17.99) - or a one-time transaction for £21.99. You can also find regular discounts through the Barky Company website. And Barky Box donates £1 per box sold to the All Dogs Matter and Cats Protection charities if you needed any more convincing. 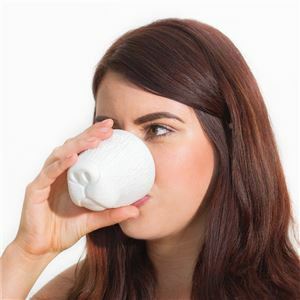 These muzzle mugs, available from Firebox, are glazed on the inside and around the rim for your drinking pleasure. Each one holds 175ml (6oz) and they're dishwasher safe. You can choose between a pig or a dog, or just get both if you fancy it. If you fancy getting something a bit more personal, the personalised dog breed ceramic mug will be sure to go down a treat with anyone who loves their Husky, Labrador, Poodle *insert applicable dog breed here*. The mug reads ‘all you need is love… and [dog breed of your choice]’ along with an illustration of the personalised pooch. The H2O4K9 (clever play on words, right?) 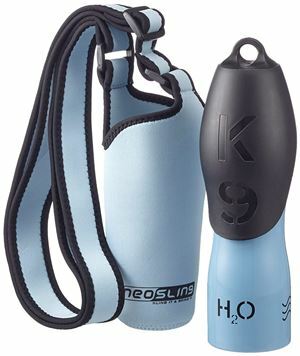 is a stainless steel drinking bottle for dogs. The bottle is lightweight and comes with a screw-on lid that doubles as a drinking bowl. The RAC Advanced Harness is an easy to fit, padded harness that can be adjusted around the tum and the chest of the dog. 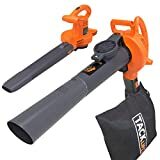 Sold separately, the RAC In-Car Harness Seat Belt Connector Strap attaches to the harness and clicks into the seat belt to restrain the dog while you drive. 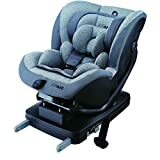 The length of the seat belt is adjustable, which is useful for long journeys. 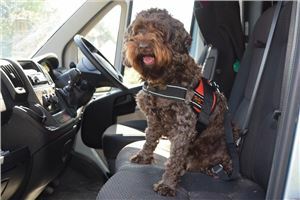 The harness is also useful to make nervous dogs feel more at ease when they travel in the car. Just like humans, old dogs start to slow down after a while. And, as anyone with a larger dog knows, it's not a simple case of lifting your old friend into the car to go for a walk or for a vet checkup. 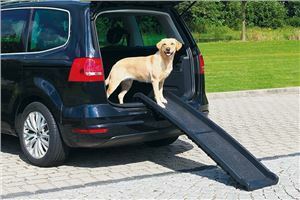 The Trixie Bi-Fold Pet Ramp received 4.3 out of 5 stars from 493 buyers on Amazon. The tread is skid-resistant even when wet to keep your pet steady and the design means it can be folded up to be stored in smaller spaces. It's easy to forget to worm and flea your pet. 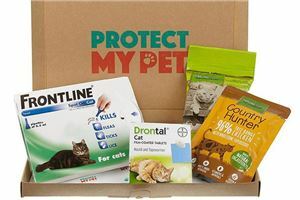 That's why, for £6.99 per month, Protect My Pet will send you a subscription box that's tailored to your dog or cat's needs perfectly. Just fill out your pet's age, breed and weight on the site and voila, you can forget about it until it arrives at your door. The Travall Guard is a custom fit barrier that slots in behind the back seats of your specified vehicle. 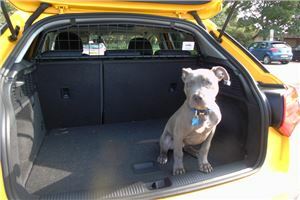 It takes 15 minutes to install, fits perfectly and is almost rattle-free, but it's also at the top end of the price scale for dog guards. There are various cheaper guard options, many of which are universal for all vehicles and will do the job. If you regularly change cars, the Travall guard might not be the best for you. 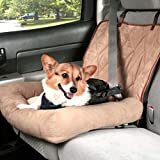 But if your dog travels in one particular car most of the time, you'll be hard-pressed to find a better option. The example below is specifically for Land Rover Defenders. We love our dogs, but we don’t love the kaleidoscope of mess they leave behind. Even if you banish them to the boot, they still manage to leave hair and dirt all over the place. That's where the Sakura boot liner comes in. The liner and bumper protector is made from 600 denier, durable, black polyester and is water resistant. 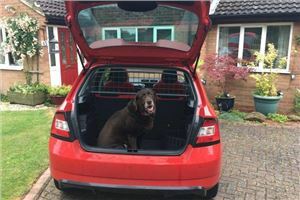 It offers protection from wet and muddy paws, as well as from the mess of tools, garden waste or whatever else you need to transport in the back of your car. Its extra-long skirt also helps prevent damage to the bumper and boot lip during loading and unloading. It features zipped sides and popper fastenings so that it fits tightly into the boot and can be wiped clean after use.